Set of 12 monochrome vector birds designed from swirls and flower elements. File format: .eps .ai .cdr for CorelDraw, Adobe Illustrator, Photoshop or other vector software. 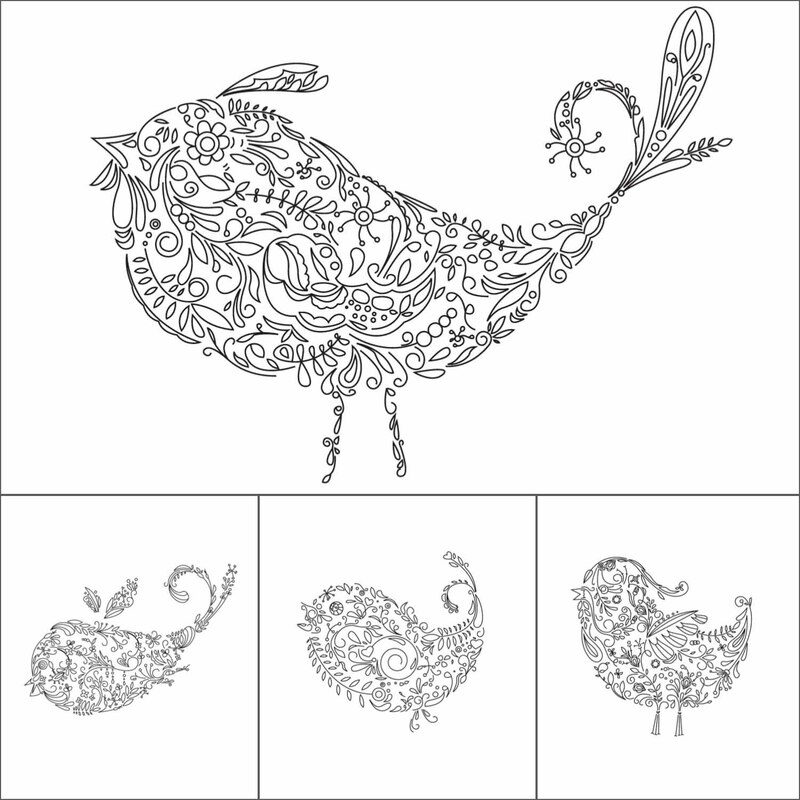 Tags: birds, fairy, floral, monochrome.